We are capable of handling many types of joinery project you may have such as internal doors, hardwood floors or staircases in wood & metal. 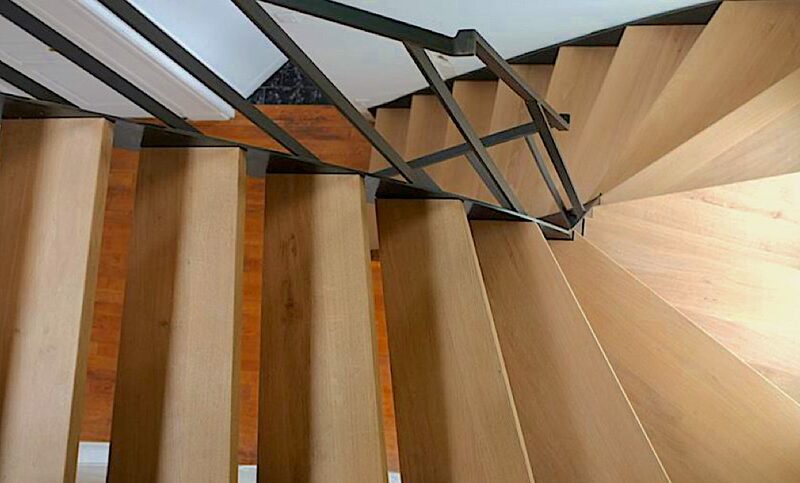 Every staircase in Paris we create is totally bespoke, which means that it’s designed to fit perfectly into your home and suit the lifestyle that you lead, as well as your budget. Menuiserie James create some of the most stylish staircases Paris has to offer. No matter what type of staircase you are interested in, you’ll want to make sure it’s fitted perfectly, gaining all the space which is available. If you are also thinking about upgrading your external internal doors too, we install high security, top quality doors at value for money prices to suit all budgets. We have been extremely pleased with all of our discussions throughout the process, from start to finish. The finished result is absolutely brilliant.